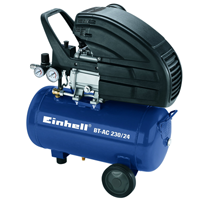 Einhell Oil Compressor (8 bar / 206l / min) useful in any GSM service , designed primarily as a source of compressed air for the Autoclave OCA. 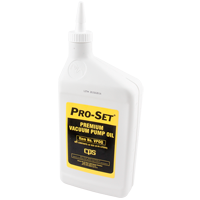 Can be used in any service point also for electronics cleaning after pplication of an additional dehumidifier and air regulator. 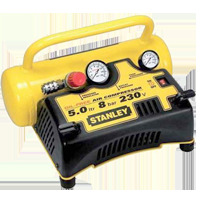 Oil-Free Compressor Stanley (8 bar / 206l / min) useful in any GSM service , designed primarily as a source of compressed air for the Autoclave OCA. 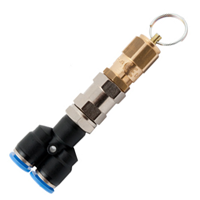 Can be used in any service point also for electronics cleaning after pplication of an additional dehumidifier and air regulator. 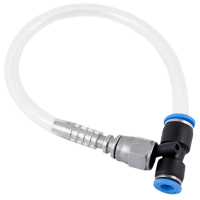 Safety valve 7bar with connector protects against to higher pressure supplied to the Scotle Mini autoclave. 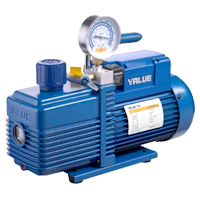 Vacuum pomp Value V-i120SV designed to work with the OCA vacuum laminator, characterized by a high precision manometers, return valve to prevent backflow of oil, large oil level sight glass and protection that prevents turn on pump without oil.